Having a safety plan could be life saving. The resources here can help you make a safety plan that works best for you. If an argument seems unavoidable, try to have it in a room or area that has an exit. Also avoid the bathroom, kitchen or a place near weapons. Pack a bag and keep it hidden but accessible to leave quickly. Plan where you will go even if you don’t think you will need to. what they want to calm them down. You have the right to protect yourself. Always remember – You do not deserve to be hurt or threatened. Call the Domestic Violence Center and make a safety plan. Determine who you might be able to stay with or whom might lend you money. someone you trust so you can leave quickly. with the DV center number for emergencies. Review your safety plan often. Remember – Leaving is the most dangerous time. Birth Certificates or Work Permit ). House Deed, Lease or Rental Agreement. Personal Items ( Jewelry, Change of Clothing, Toiletries ). Toy or Pillow for Child’s Comfort. and they should call the police if they see him near your home. to pick up your children. Change locks, codes, etc. and buy additional safety devices. bags, the IFP should be the first thing in. Have a safety plan for the time until police arrive. Tell family, friends and neighbors that you have a protective order/IFP in effect. about the protective order/IFP and provide a picture of the batterer. Have someone screen your calls. Save harassing voice mails. Have a safety plan for leaving work. Leave with others. Vary your route home. Keep your cell phone handy and charged. 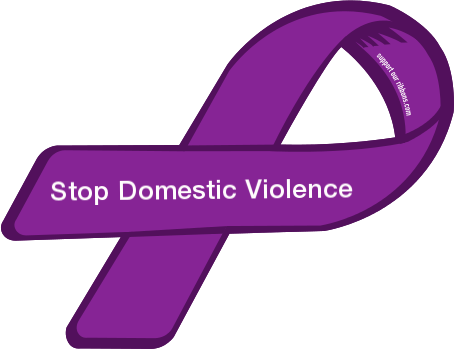 someone you trust or call a DV Center Hotline. Let others help you. Recognize your strengths. DV support group for at least 2 weeks. and make a safety plan.